KX Pilates Miami offers a revolutionary, fast paced, high intensity, body-toning workout in just 50 minutes. Workout smarter, not longer, fusing elements of traditional reformer pilates with cardio and endurance training for a high intensity workout. Appropriate clothing is essential as you are going to work up a sweat! 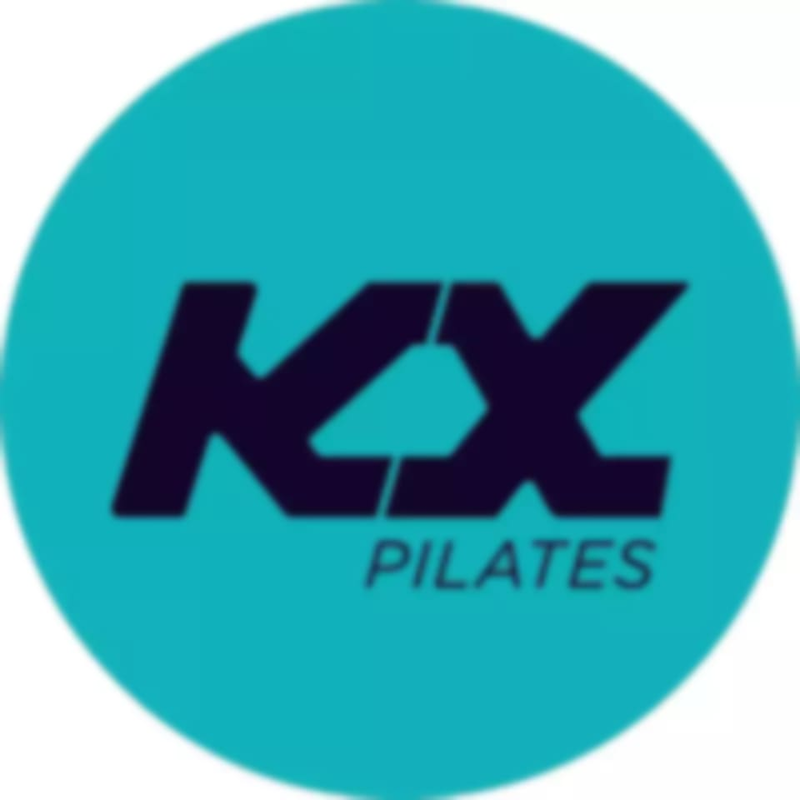 KX Pilates recommends gym tights, leggings or shorts and either a t-shirt or singlet top. Although most clients prefer to train in bare feet, socks are most welcome.